Battleships is a popular Minecraft minigame that we decided to bring to Chosencraft! 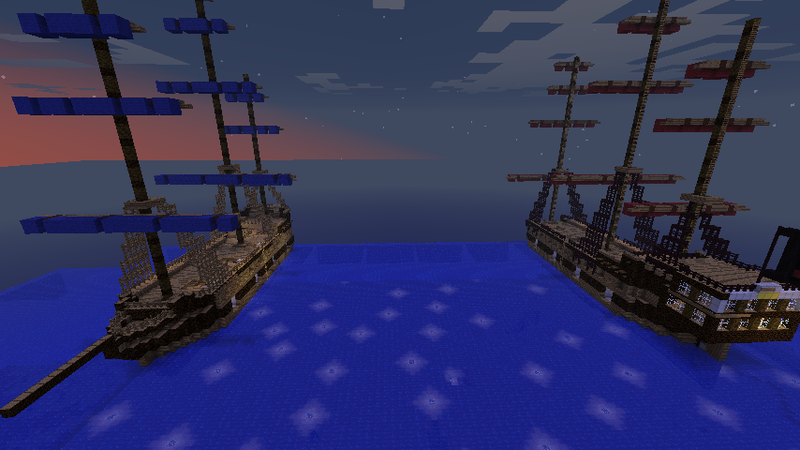 When Shawn was an admin here, he took the liberty of creating the ships that are at war. Players can either use tnt cans to blow up the enemy ship, or board the enemy ship and blow it up manually. The main objective is simple: Destroy the enemy ship and its crew.